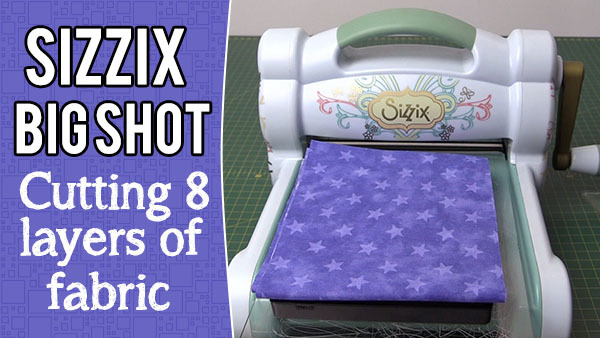 Alanda May 31, 2018 Leave a Comment This post may contain affiliate links. 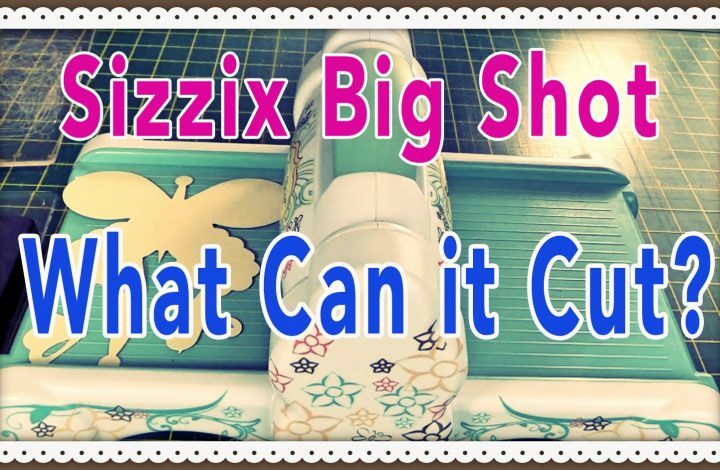 The Sizzix Big Shot is a versatile machine and in the past we did a video showing how it cuts out 34 different materials. 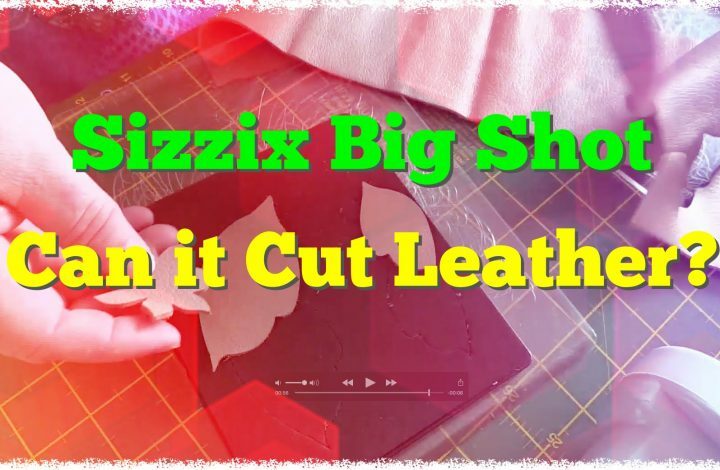 At the time we didn’t have a piece of leather to try, so this video is in response to one of our readers who wrote asking if we could show how well the Big Shot cuts out leather. 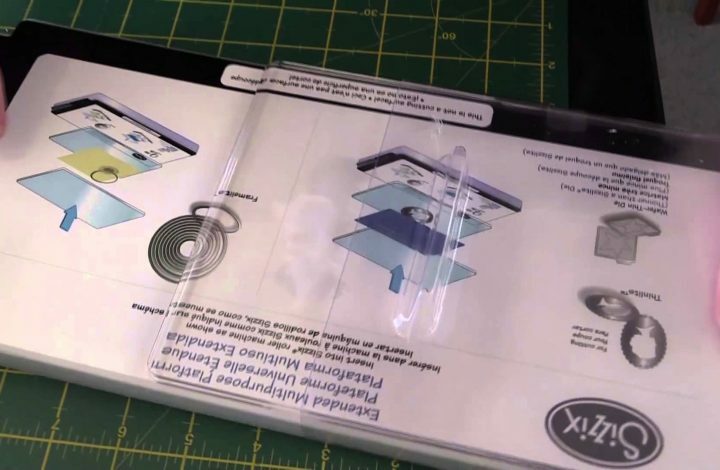 Alanda August 14, 2014 Leave a Comment This post may contain affiliate links.